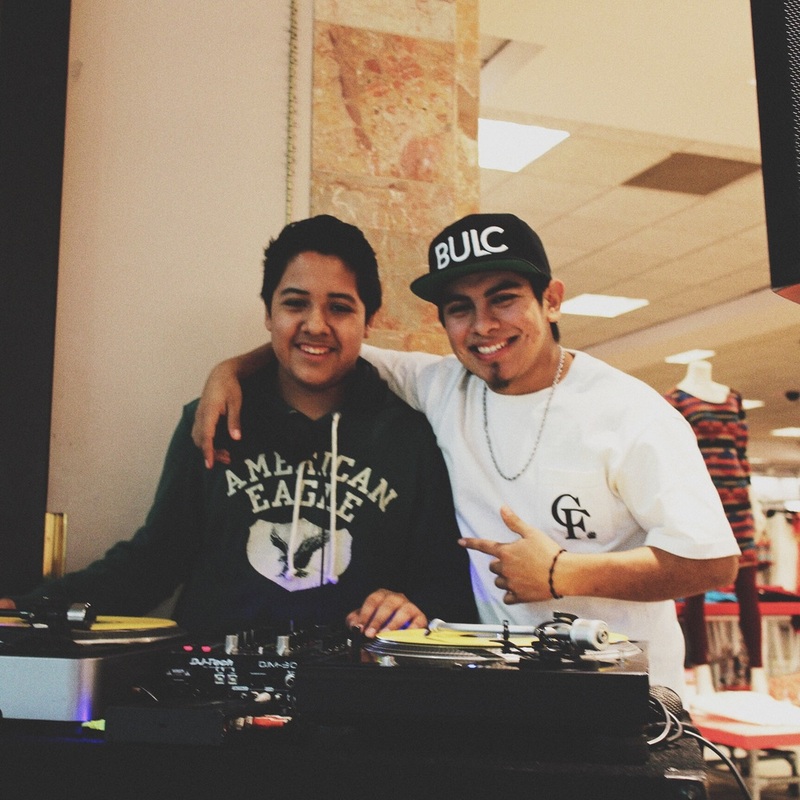 13 year old David Rocking the turntables DJing live at Macy's in Moreno Valley Mall for Lamcôme Cosmetics with TDUB entertainments & my self DJ Victor. 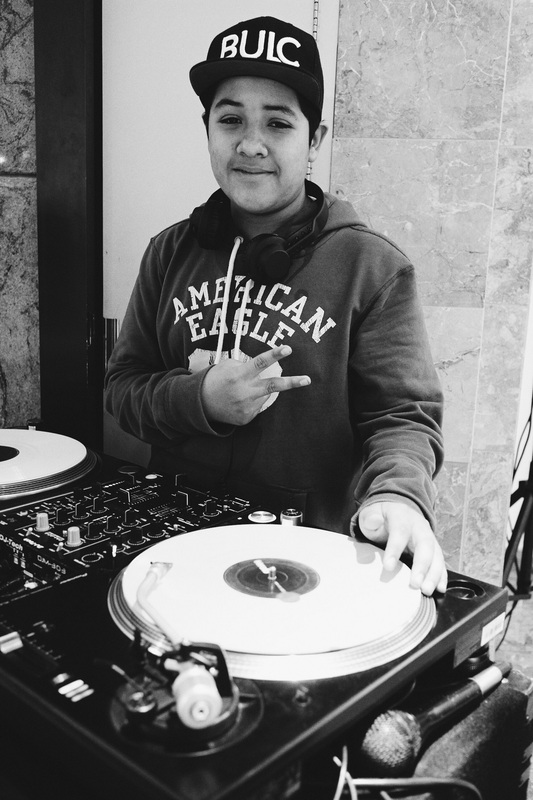 David is a young DJ in training. 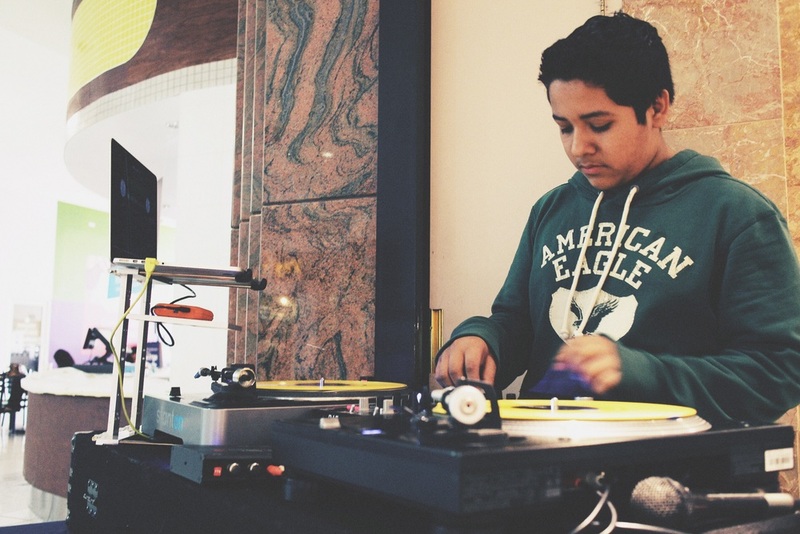 He helps out with setting up and tearing down equipment and learning the Industry of mobile DJing. Like all great DJs David is shaping his craft on rocking crowds with the right music in different environments. 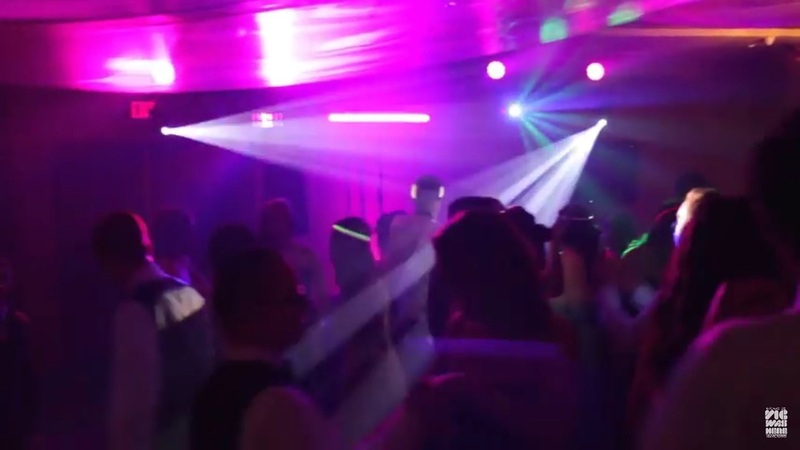 A great start for David on his path to becoming an amazing crowd rocking DJ.